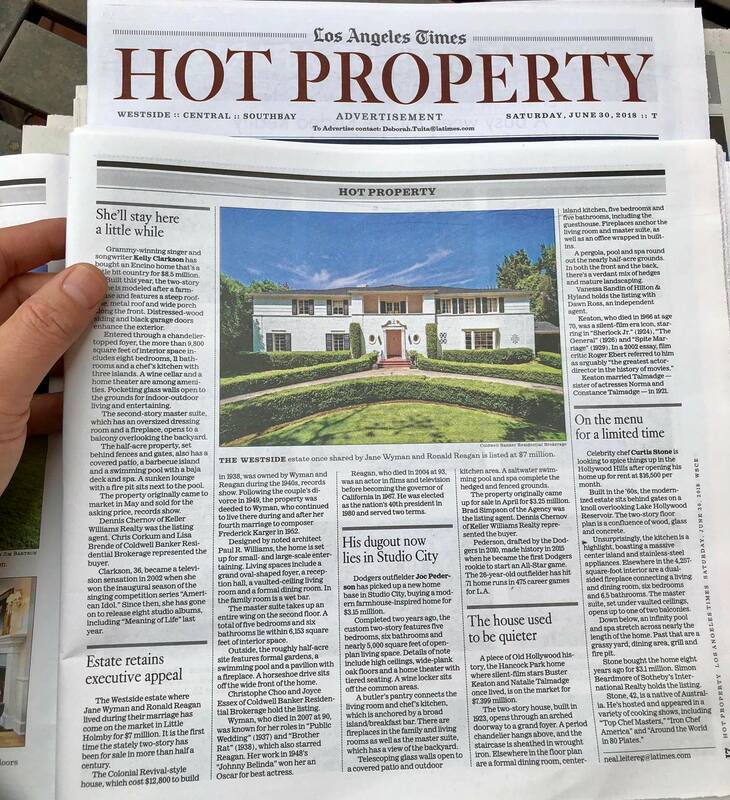 It’s always fun to open the Los Angeles Times​ and see my listing in the Hot Properties column. This week the Shuwarger House 1938 designed by Paul Williams with its classic Georgian Traditional style. 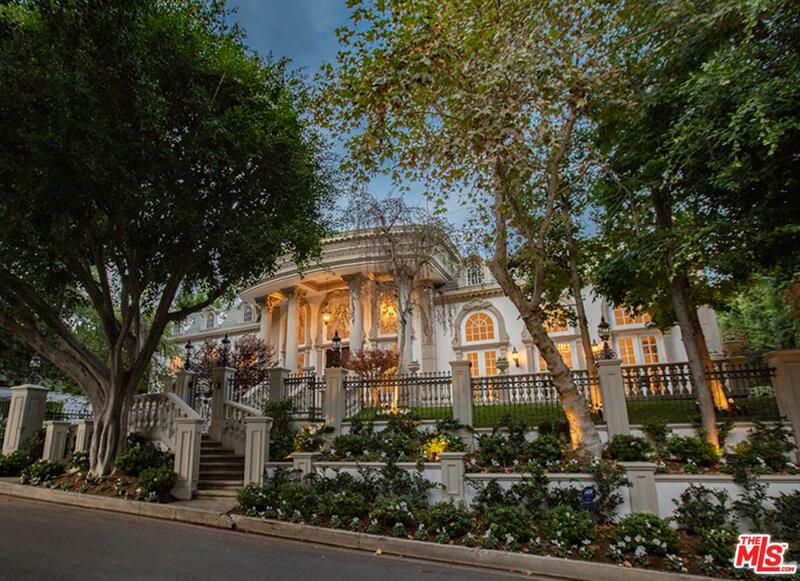 Once the home of former President Ronald Reagan & Jane Wyman as well as the home of Joan Crawford on the TV series Feud. We will be open Sunday 2-5 P.M. if you would like to stop by and see it yourself. 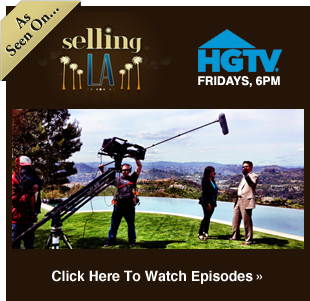 333 South Beverly Glen Blvd in Little Holmby.